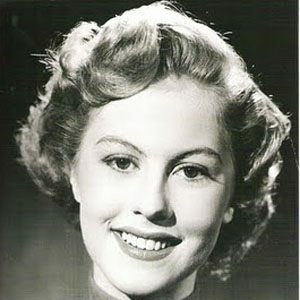 Finnish beauty pageant contestant famous for becoming the first-ever winner of the Miss Universe pageant in 1952. She willingly gave up her crown in May 1953. 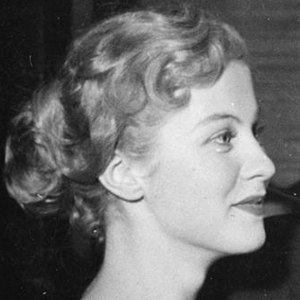 She began attending college in Porvoo in 1951 and won the Finnish national beauty pageant the following year. She played herself in the movie Maailman Kaunein Tytto shortly after being named Miss Universe. 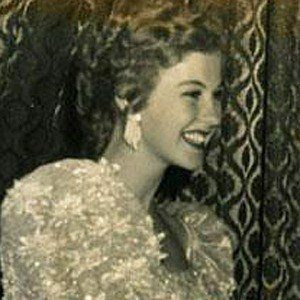 She married businessman Virgilio Hilario in 1953. After his death, she married diplomat Albert Williams. She and Mexico's Lupita Jones are both winners of the Miss Universe pageant.